Bronze CuSn8.Bronze will develop a patina with time. 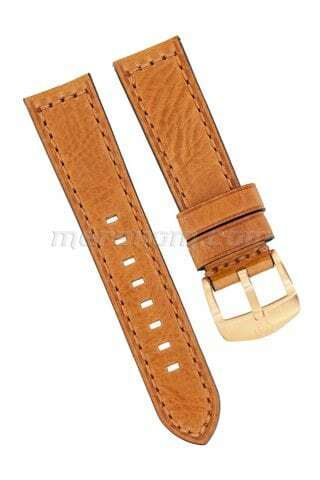 This patina process starts already when the watch off production. 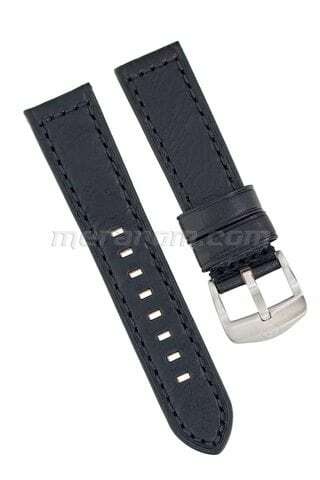 Silicon strap 125x80 mm Anti-dust treatment Length 130-185 mm Maximum wrist size 210 mm ..
75*115mm Max lenght 175mm .. 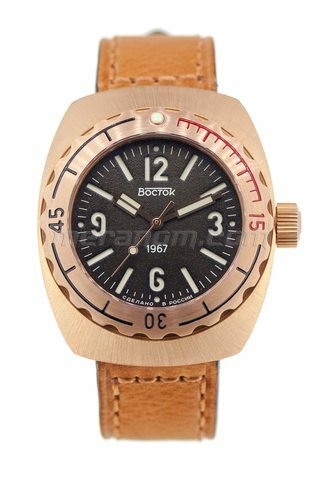 The first Amphibia watches were made in 1967 in the Chistopol watch factory «Vostok» by order of the Soviet Navy and became a landmark timepiece of that time. 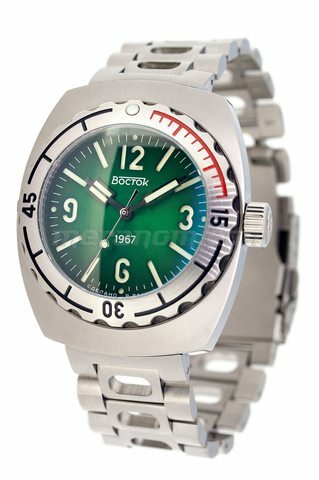 Professional sailors, divers and submariners chose Amphibia watches for their simplicity and reliability. 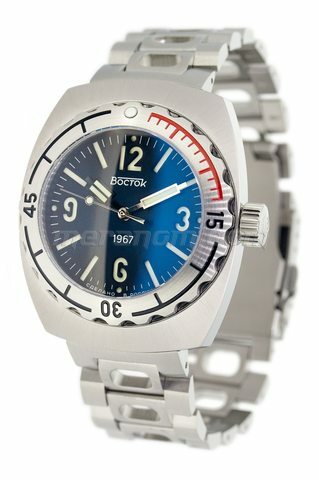 The mechanical Am..
Vostok Watch Russian Amfibia 1967 2415/190B04 can be purchased at official retailer of Vostok Watch-Makers Inc..
Vostok Watch Russian Amfibia 1967 2415/190B03 can be purchased at official retailer of Vostok Watch-Makers Inc..